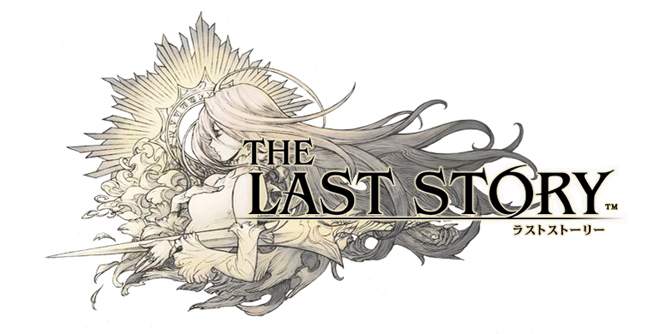 Hey, guess what, internet peoples: MISTWALKER’s The Last Story is officially out today! This game might just be the last big hurrah for the Wii, and my oracle bones have foretold that buying the game now is probably a good idea because a year hence it might be hard to find. That may not end up being the case, but that’s what I feel in my gut, and my gut never lies. In any case, you can check out this post for more information about the game, and if you need a place to order it, Amazon has you covered.